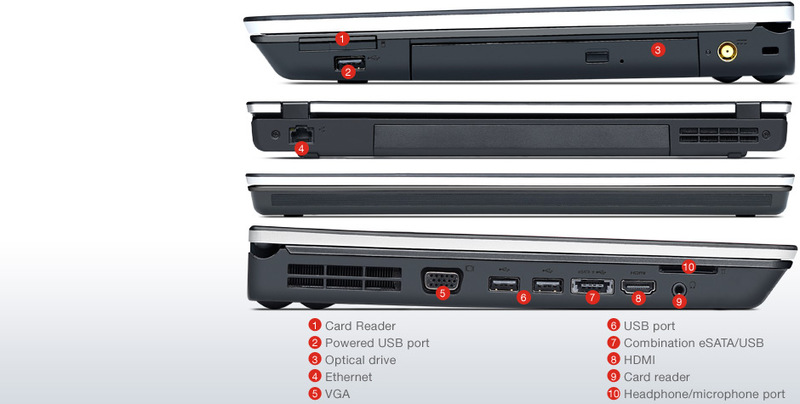 The $539 ThinkPad Edge E420 can handle most business tasks with aplomb. 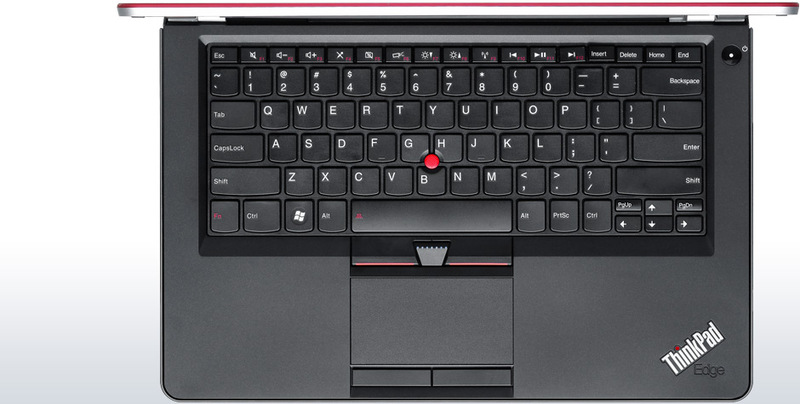 Moreover, the E420's excellent keyboard and touchpad, wide viewing angles and minimal amount of preloaded software go a long way toward making it a top pick for mobile professionals on a budget. 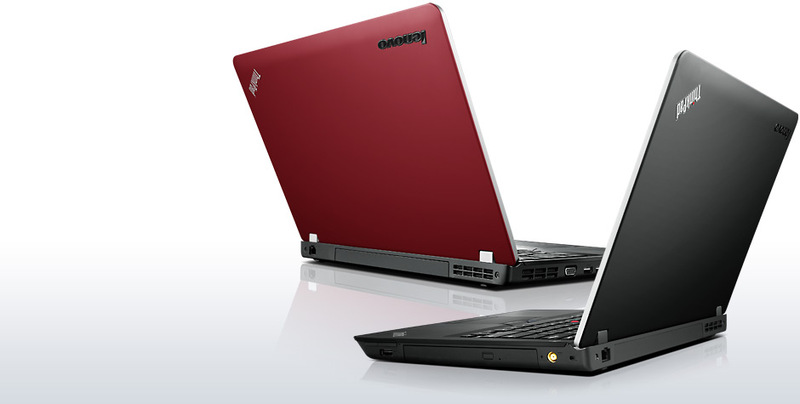 We still prefer this notebook's cousin, the Edge E420s, which offers a slimmer and more elegant design. But if you prefer a matte screen, the Edge E420 makes for a solid and affordable small business notebook. 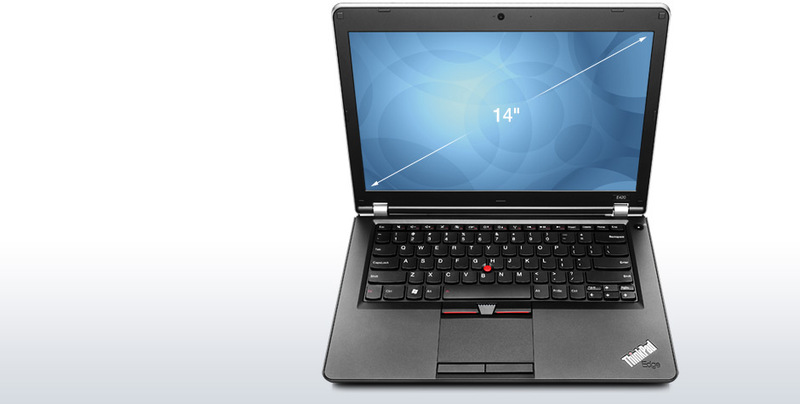 The Lenovo ThinkPad Edge E420 is priced at Rs 38,725. You can easily get a better spec’d laptop at this price, but this one does not want to beat the competition in terms of specs; it wants to beat them in terms of functionality and durability. At this price, the Edge E420 is targeted more towards SMBs and professionals wanting a laptop with all their business functionality preloaded onto it. If you’re a professional wanting the experience of a ThinkPad and you have a limited budget, then the Edge E420 is a good buy.